Track Leases & Assets. Wherever you are. 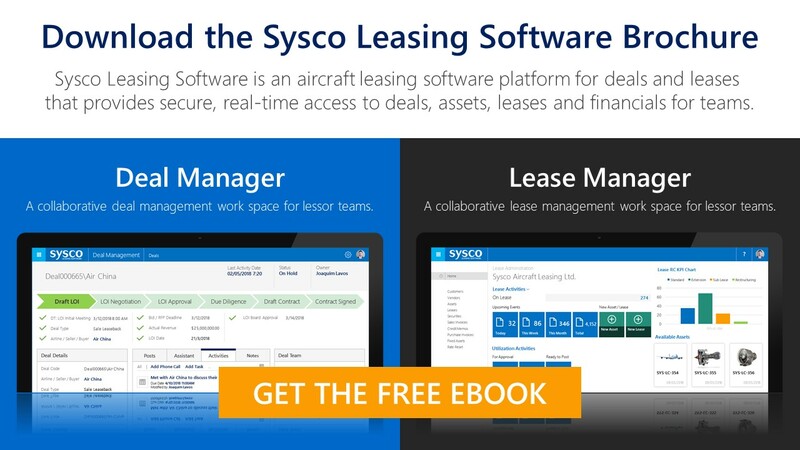 Manage Aircraft Leases Anywhere with the Lease Manager Mobile App. 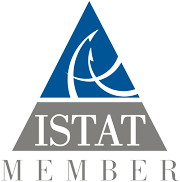 Leases travel with you on any web enabled mobile, tablet or desktop. Quickly find and retrieve the information you need, when you need it most. Unlike other applications, the Sysco Leasing Software Lease Manager maintains it’s full team wide functionality when on a mobile or tablet device – extending even to interactive dashboard experiences. But it doesn’t have to. Customise mobile only layouts, identify key areas of interest and deploy them across your organisational scope. Setup is easy and the connection is secure.